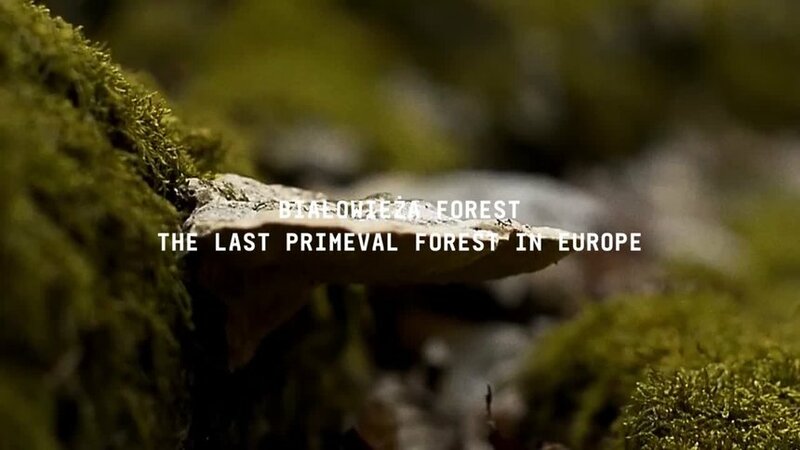 Białowieża Forest is Europe’s last lowland primeval forest and a UNESCO World Heritage site. 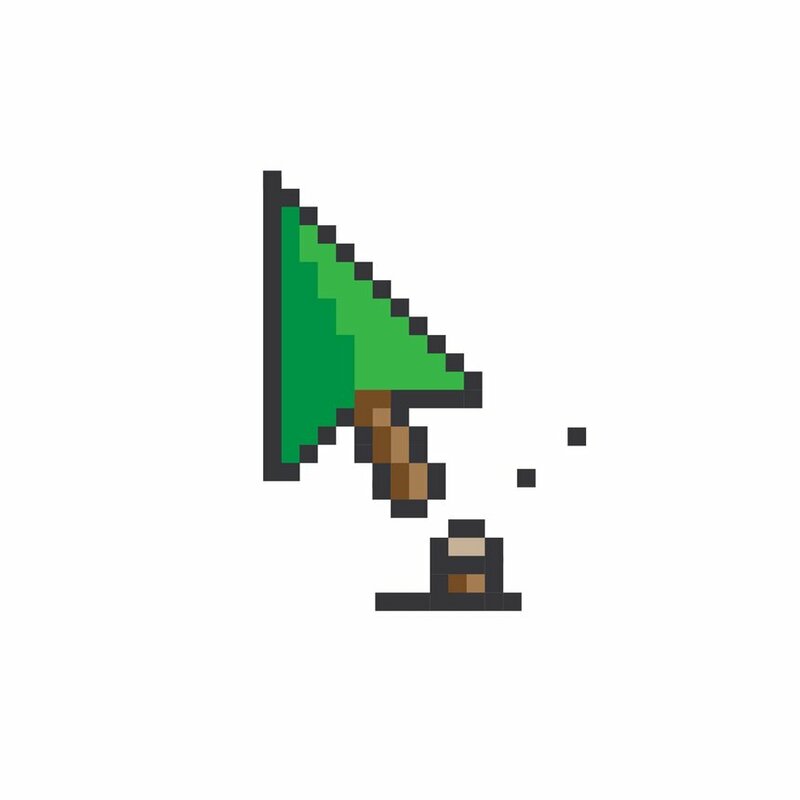 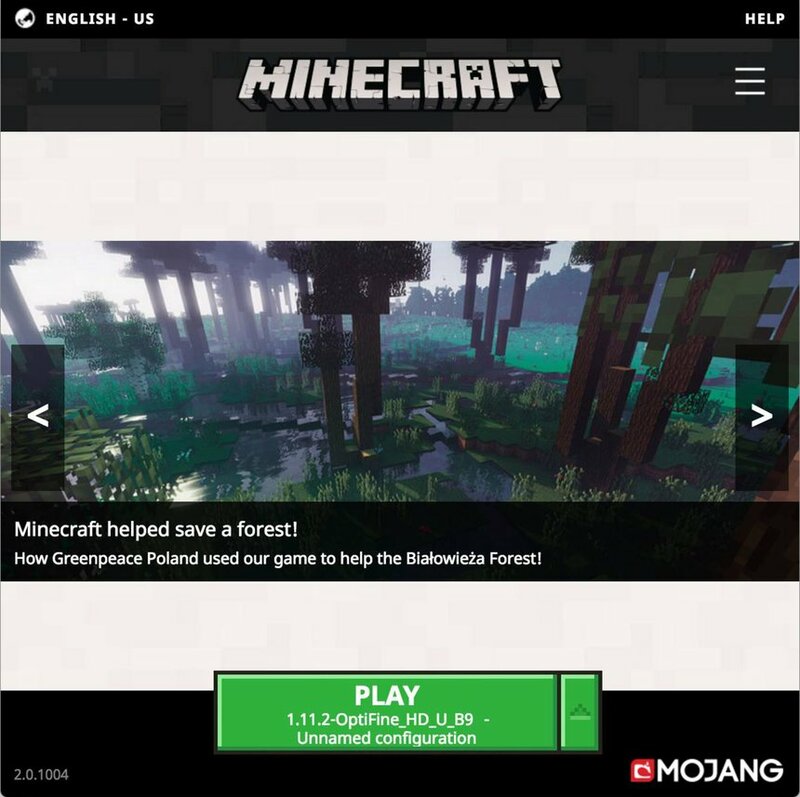 When the Polish government authorised logging there, support from new groups was needed. 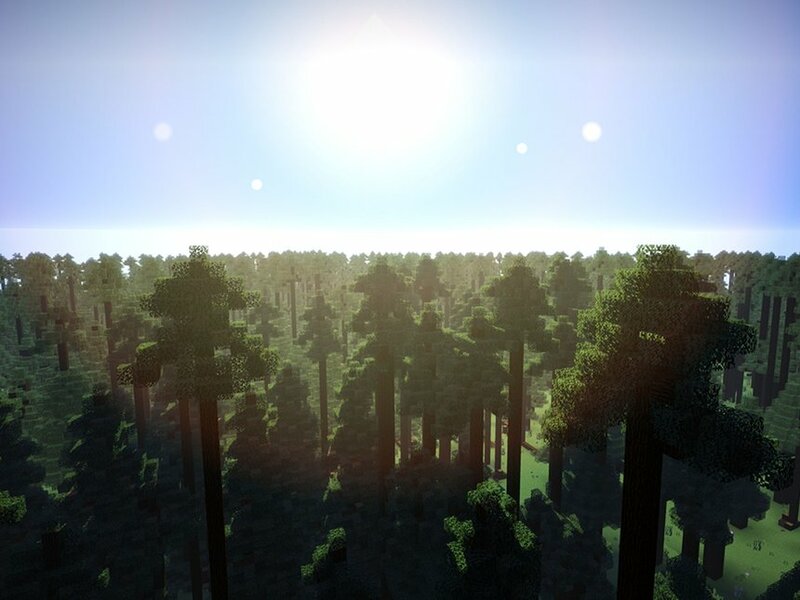 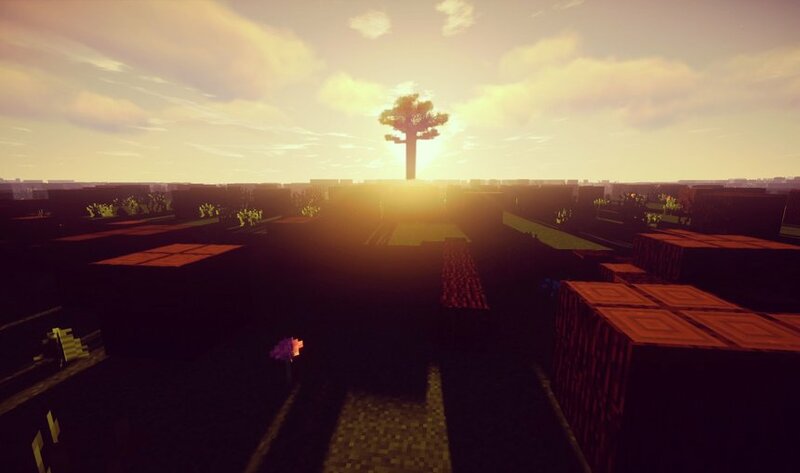 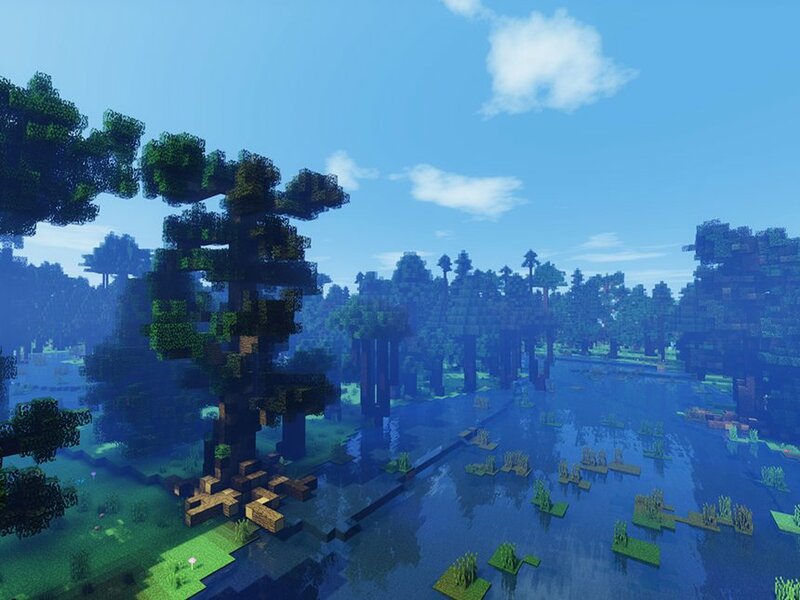 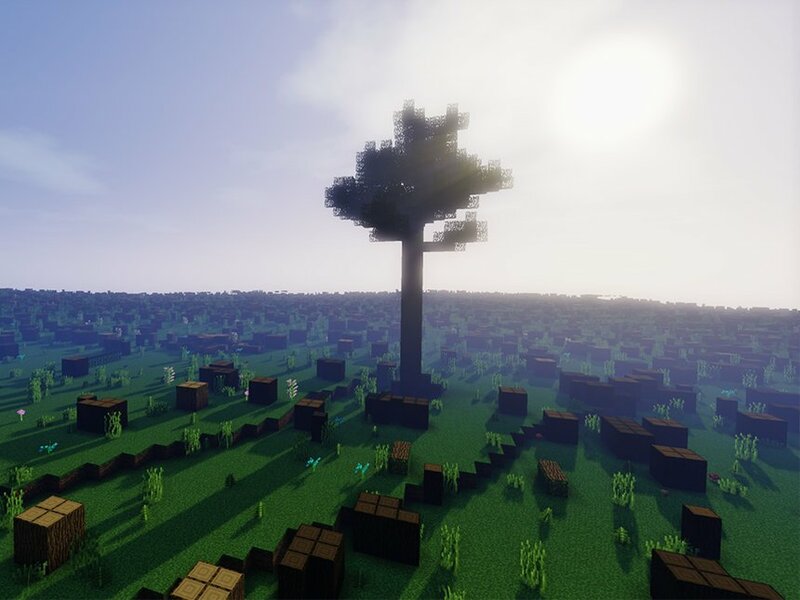 A digital copy of the area was made in Minecraft – 700 sq km area copied from satellite imagery featuring over seven million custom-designed trees. 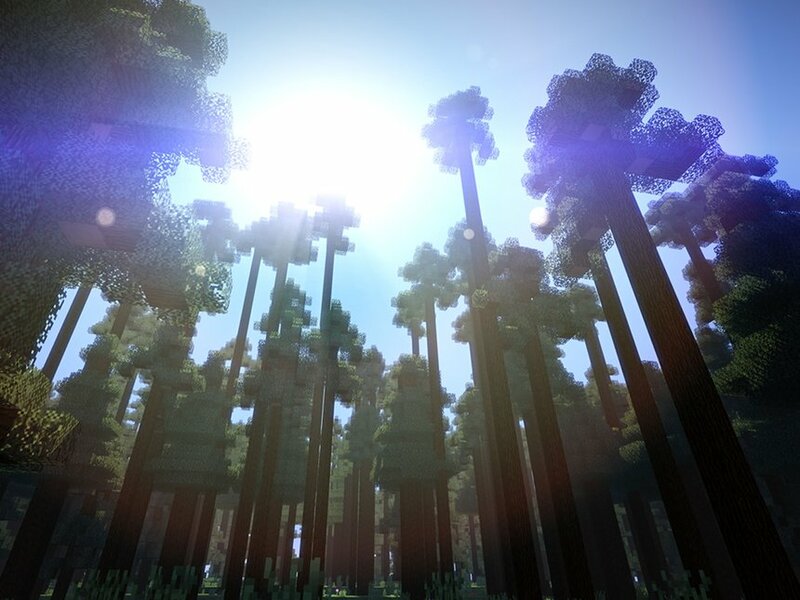 Once it became a hit, it was taken away, giving the audience a taste of what it would feel to lose the real forest.